Announcing the release of our mobile app. Available for Android and coming soon to iOS. 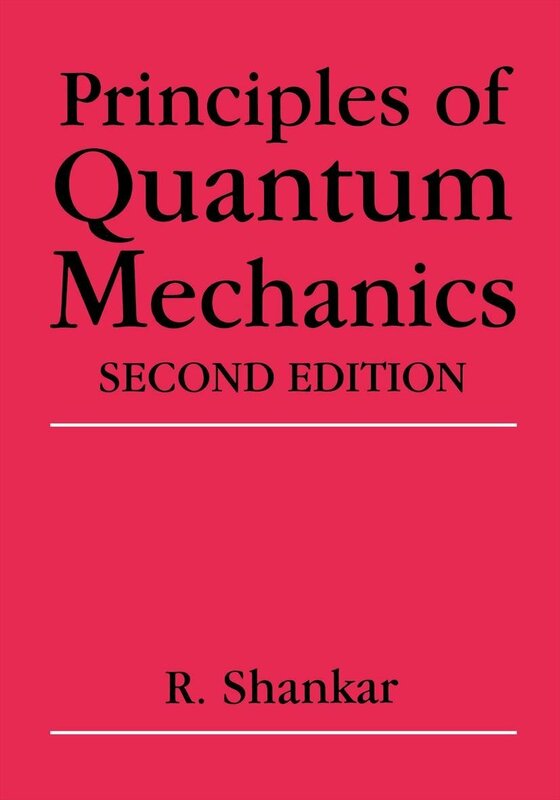 A collection of quantum mechanics solutions to Shankar's "Principles of Quantum Mechanics" textbook. Enter a word for which you'd like to find pre-words. 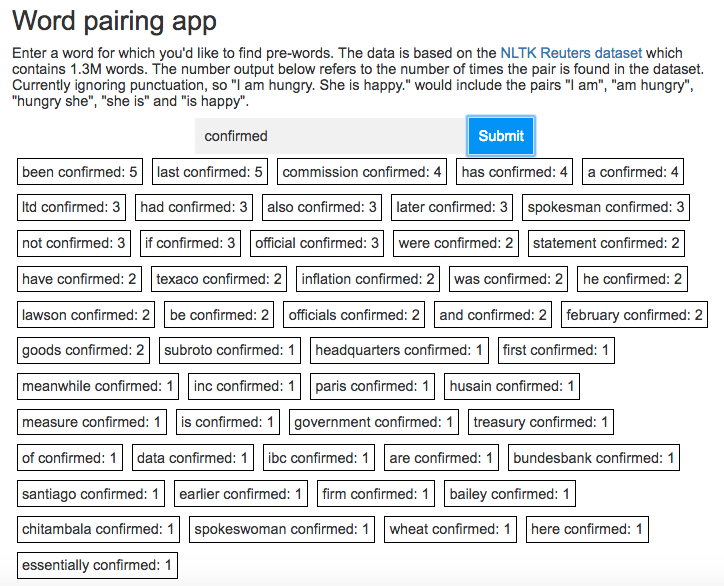 The data is based on the NLTK Reuters dataset which contains 1.3M words. The number output below refers to the number of times the pair is found in the dataset.